For the overall agenda, see the consultation program. All participants who are not representing government should attend the Working Group meetings on Monday morning. These meetings will frame the discussions and introduce the issues to be addressed during the consultation. It is also a great way to start connecting with other participants. Working group meetings are closed to government employees and media. Representatives of inter governmental organizations (IOM, UNHCR) are encouraged to attend as observers. The opening plenary will provide a welcome and introduction to the consultation. Our keynote speaker is Carey Newman, who will help us explore the theme of the consultation Roots: Reconciling the global with the local. This theme invites us to deepen the dialogue about newcomer settlement on Indigenous land, and build bridges with Indigenous People. 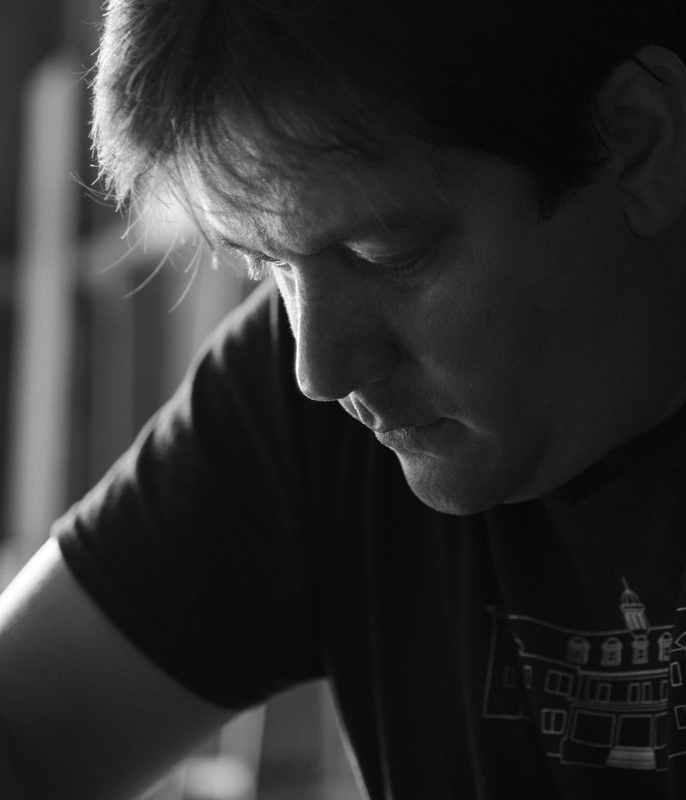 Carey Newman or Hayalthkin’geme is a multi-disciplinary artist and master carver. Through his father he is Kwakwak’awakw from the Kukwekum, Giiksam, and WaWalaby’ie clans of Fort Rupert, and Coast Salish from Cheam of the Sto:lo Nation along the upper Fraser Valley. Through his mother he is English, Irish, and Scottish. In his artistic practice he strives highlight either Indigenous, social, or environmental issues. He is also interested in engaging with community and incorporating socially innovative practice into his artistic process. Carey’s most recent major work, the Witness Blanket, made of items collected from Residential Schools, Government Buildings and Churches across the Canada, deals with the subject of Reconciliation. This workshop will explore the diversity of voices across the country about international students' status, their eligibility to becoming permanent residents and the role of educational institutions in this process. This workshop will provide an opportunity to discuss particular issues related to private sponsorships submitted by Groups of Five (Groups of 2-5 in Quebec) and Community Sponsors. An increasing number of refugee claimants who enter Canada to seek protection encounter challenges in accessing safe, suitable and affordable housing. This workshop will explore successful models in addressing the housing needs of refugee claimants. This is part 1 of a session designed to promote dialogue between Indigenous communities and the refugee and newcomer serving sector. Participants will lear about the history and current realities of the Indigenous Peoples in the territories around Victoria. This workshop will explore how front line settlement staff and private sponsors can work better together. With a focus on positive examples of what is currently working across the country, we will discuss respective roles and responsibilities and how to respond to common sponsorship needs and challenges. The workshop will explore legal aid services across the country and how legal representation (and/or the lack thereof) impacts outcomes in the refugee determination process. We will look at the various approaches taken by different provinces and aim to identify best practices, and creative community based solutions to enhance access to representation for individuals across the country. This is part 2 of a session designed to promote dialogue between Indigenous communities and the refugee and newcomer serving sector. Participants will hear some Indigenous perspectives on how the immigration and refugee sectors can most constructively build relationships with Indigenous Peoples. This workshop aims to inform about three recent changes involving migrant workers in Canada. It also gives a larger context drawing from what is taking place internationally. 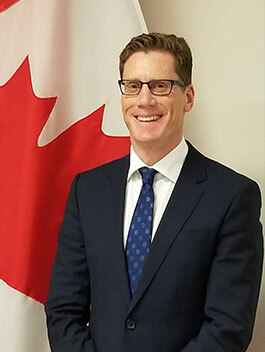 This session will provide an opportunity to hear from and discuss issues with Richard Wex, the chairperson of the Immigration and Refugee Board. The aim of this workshop is to provide a first hand account of detention conditions for non-citizen detainees from the perspective of advocates who work in the immigration detention centres; to examine current law and policy reform efforts in relation to detention and alternatives to detention as well as to present the case for detention abolition and a transformative approach to migration “enforcement”. This session, organized by all three working groups, is an opportunity to share information about campaigns to increase public support for refugees and other vulnerable migrants and to strategize together, particularly in the context of the upcoming federal elections. This session is closed to government and media. This workshop will explore developments in the use of economic immigration channels to provide a durable solution for refugees. This workshop will bring an understanding of trauma-informed care into settlement organizations' every day practices. Starting with a holistic approach in the settlement sector, the workshop will focus on the profound impact it has on certain population: women, indigenous communities, LGBTQ, youth and children. This workshop will look look at different organizations practices of youth engagement and how they have been able to support youth in becoming strong advocates and leaders for the community. We will also brainstorm together on a concrete series of practices and actions that organizations can start implementing to empower youth in their communities. The goal of this workshop is for the Youth Network to define practices and actions that organizations can take to make youth engagement stronger at their organization. Trafficking of indigenous migrant workers: what are the systemic roots? This workshop will look at the systemic roots of human trafficking, and how this relates to the experience of indigenous communities in Canada and migrant workers in Canada from indigenous communities. In 2017 the Immigration and Refugee Board adopted a Guideline on Sexual Orientation and Gender Identity and Expression (SOGIE). This workshop will look at the purpose and impact of this Guideline for people appearing before the IRB, and explore how organizations can apply SOGIE principles within their own organizations when providing support to LGBTQ+ refugees. The workshop will examine actions of Canadian companies and how they cause displacement, with particular focus on the potentially precedent-setting case of Nevsun Resources Ltd. v. Gize Yebeyo Araya, et al. The broader impact of mining activities, specifically on Indigenous communities, will also be explored. 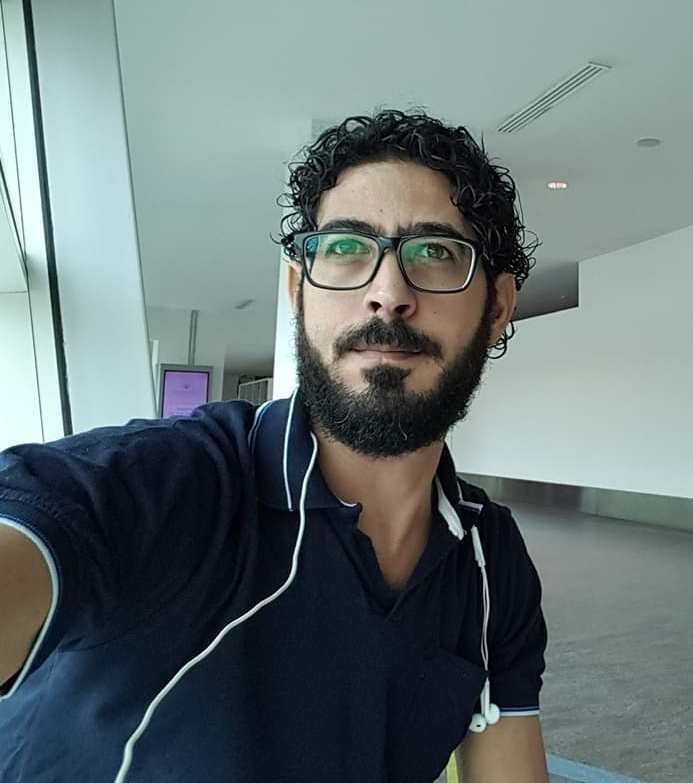 The closing session will offer an opportunity to hear from Hassan Al-Kontar, a Syrian refugee and activist, stranded for 7 months in a Malaysian airport. Participants will also review highlights of the consultation and debate resolutions. The session will include the CCR Spring General Meeting.